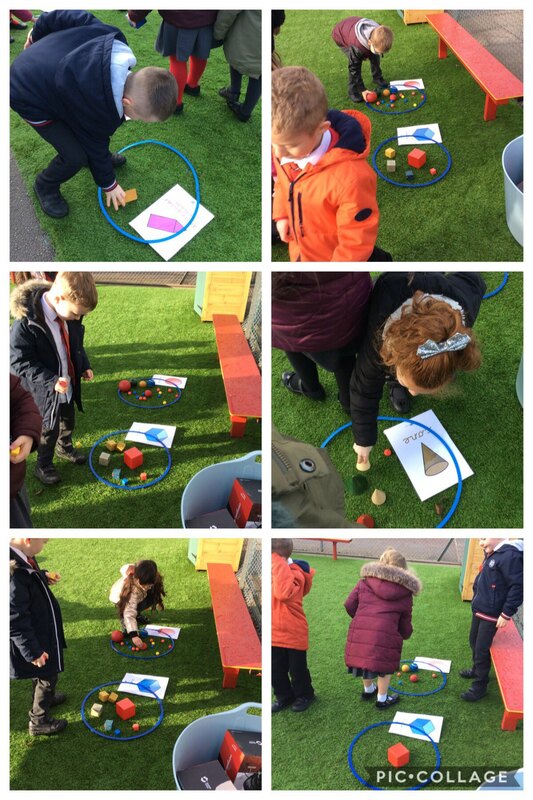 Year 1 had a wonderful time outside identifying, sorting and naming 3D shapes. This entry was posted in Year 1 and tagged Maths on January 15, 2019 by Sandford Hill. It’s lovely to see that there are lots of 3D shapes which the children can explore on our KS1 playground. Many of the children were really enjoying playing with these at dinnertime yesterday.